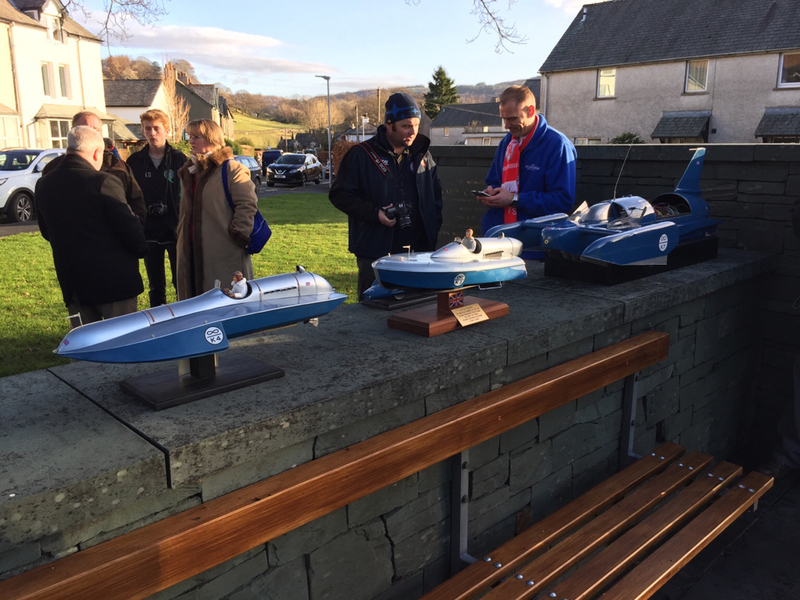 Followers of all things Bluebird and Campbell may be interested to know the Speed Record Club have organised a series of events, some public, some members and guests only, in and around Coniston to mark the 50th Anniversary of the fateful day. 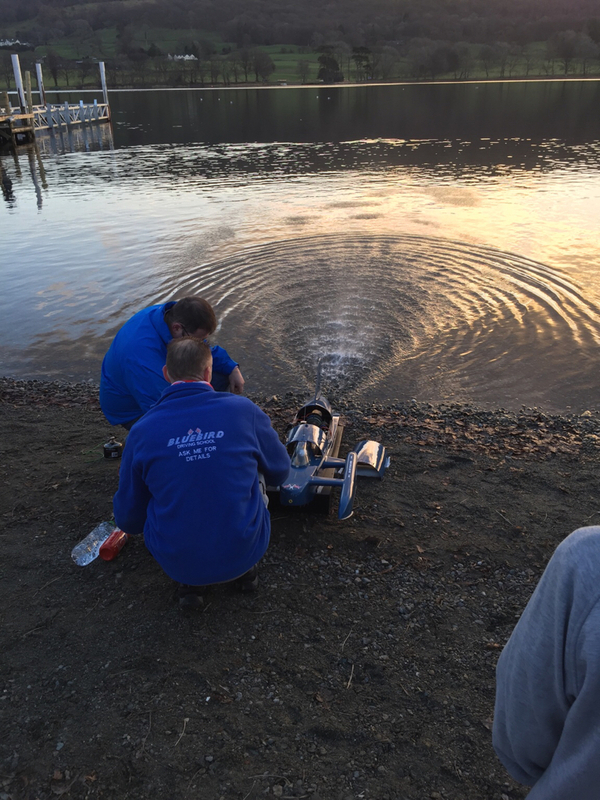 This will actually be the 26th year running that the Club has gathered to celebrate Campbell's achievements on the nearby lake. 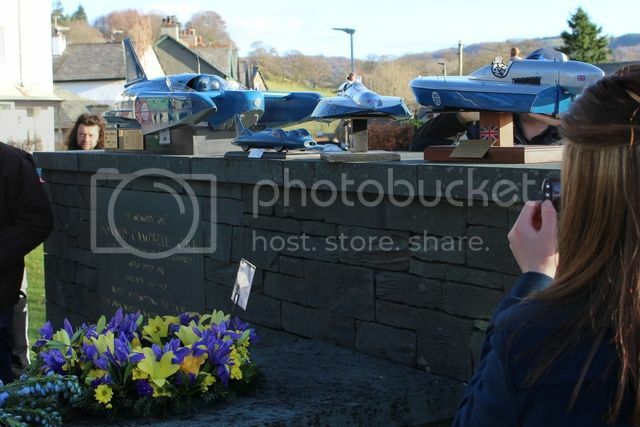 11.00 - SRC members will be joining with the K7 Club (named after the racing number of Donald’s boat) at the Coniston village memorial on Tilberthwaite Avenue and then at the graveside in the cemetery on Hawkshead Old Road, Coniston to lay wreaths. 13.30 to 17.00 at the Coniston Institute, Yewdale Road, Coniston - a talk by Keith Hick about Donald. 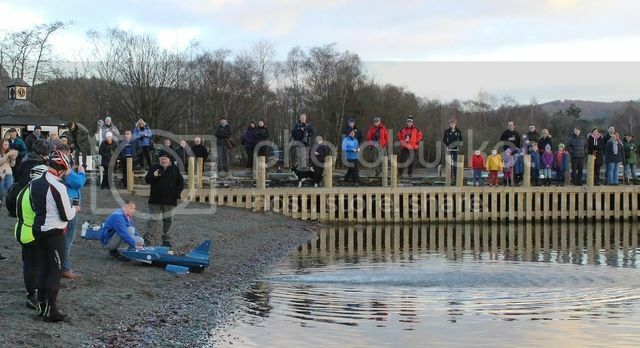 A film show of ‘How Long a Mile’ made by Donald Campbell and an “Audience With” Campbell family members. An admission charge will include tea/coffee. Advance tickets available from Coniston Newsagency, Yewdale Road, Coniston from early December or purchase on the door. Visit to Ullswater and the Glenridding Hotel, Glenridding. It was on Ullswater that the first 200 mph water speed record was set in the UK by Donald Campbell. 12.00 - Flowers laid at the memorial to Donald, a short walk from the hotel, by the lake shore. 13.30 - A talk by SRC UK 200mph Speed Record Club member Becci Ellis, the World’s fastest woman on 2 wheels (non streamliner) in the Glenridding Hotel conference suite. Admission is by advance purchase only and includes tea/coffee. Tickets are available from Coniston Newsagency, Yewdale Road, Coniston from early December. The ‘Across the Lake’ Display by the Speed Record Club in the Campbell Collection building of the Lakeland Motor Museum, Backbarrow. Normal admission charges apply. Club members and guests will be visiting on the 7th. 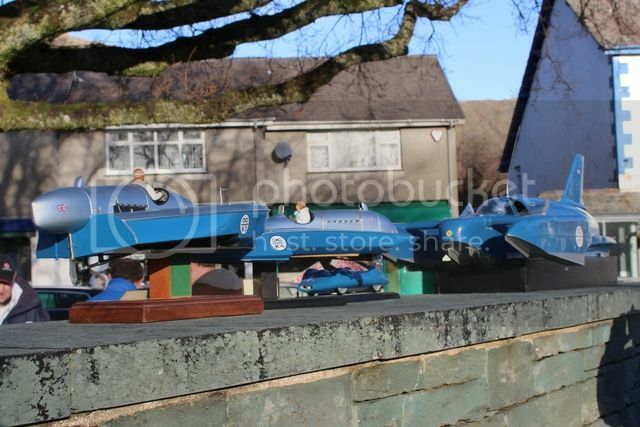 May be worthwhile to keep an eye on the SRC's Facebook page for updates and reports - http://www.facebook.com/speedrecordclub. Fairly good report on the BBC website, except about Mr Woppit. 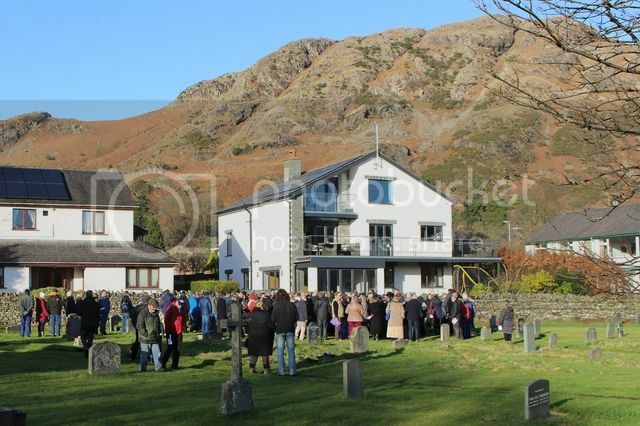 A couple more snapshots from Coniston. Last edited by captain sparkle on Tue Jan 10, 2017 7:24 am, edited 1 time in total. 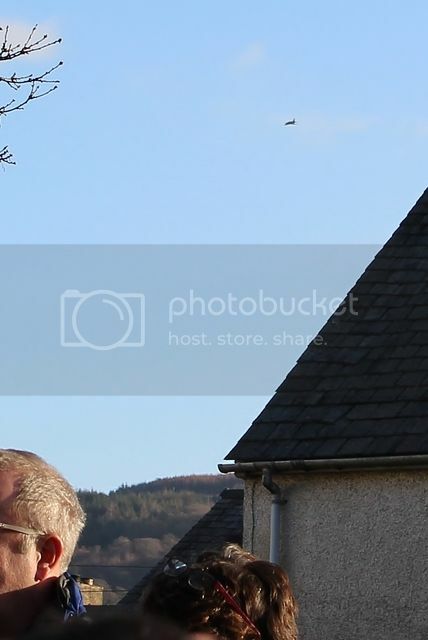 Forgot about the possibly unofficial/possibly coincidental '11.00 flypast'! rechecked my pics & found this, the time was 11.02. Ahh, thought I heard something around 11, perhaps they flew over the wrong lake earlier like with Cobb in 2002. 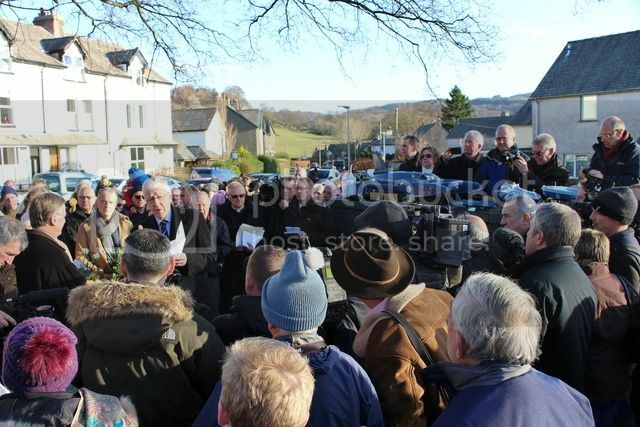 Some of the most moving and poignant moments during the near week of a number of other events which had been organised by the Speed Record Club attending for the 26th time, were not captured by a press scrum or a melee of 'enthusiasts' in attendace only in the village at each decade. A personal view which is made sincerely and nothing to do with my 'signature' below. I must admit, rugby scrums have a time & a place. I didn't see Gina as I kept a distance from the scrum at the monument & went to the Ruskin ahead of the crowds.